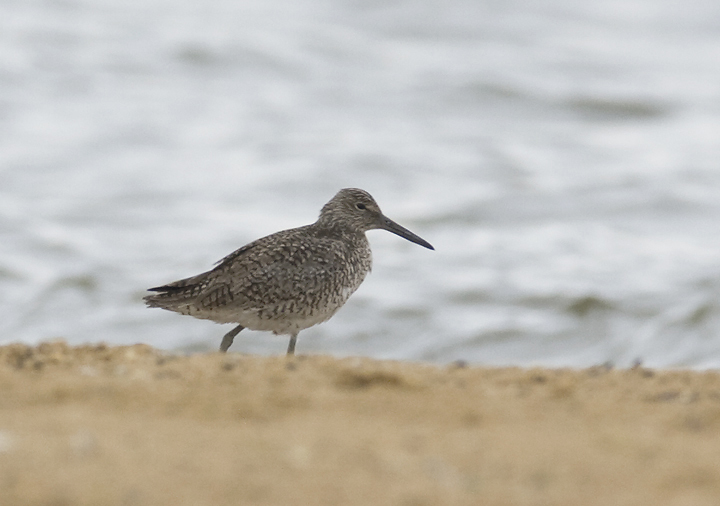 Maryland in late May. Last updated: 5/26/2008. 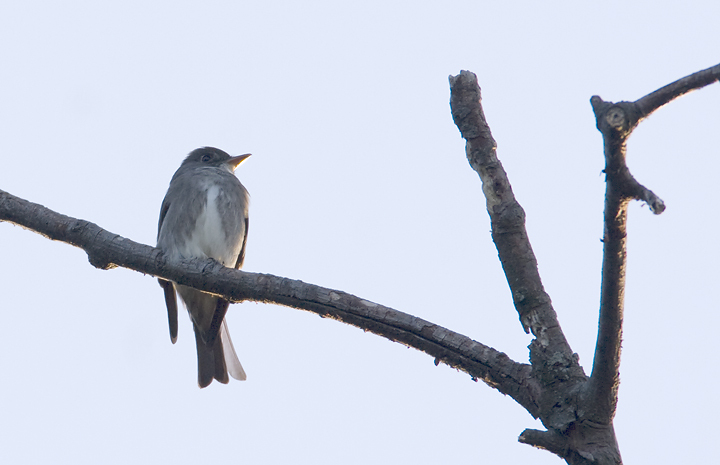 Above and below: An Olive-sided Flycatcher at Sugarloaf Mountain, Frederick Co., Maryland (5/25/2008). 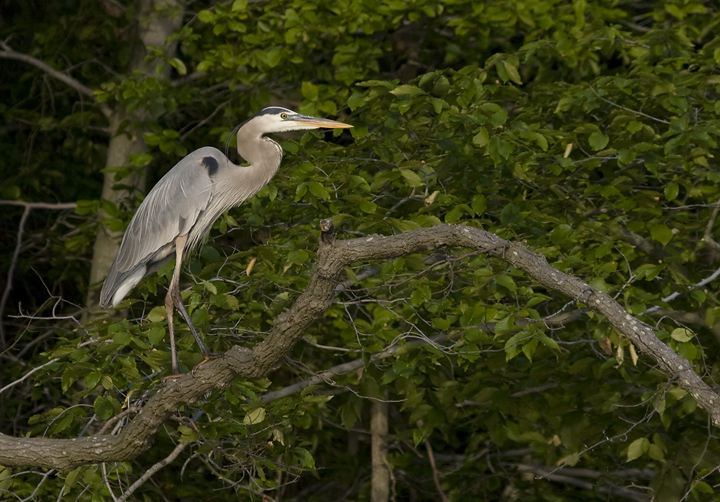 Below: A Great Blue Heron roosting along the Patuxent River in Charles Co., Maryland (5/26/2008). 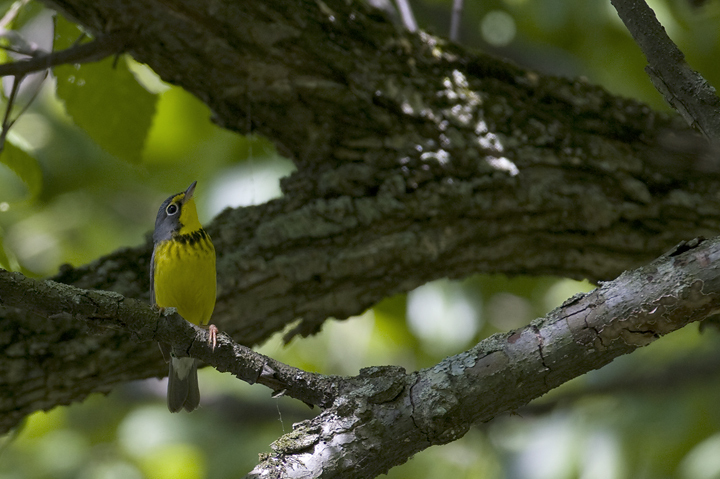 Below: A stunning male Canada Warbler serenades us at Lilypons Water Gardens, Frederick Co., Maryland (5/25/2008). 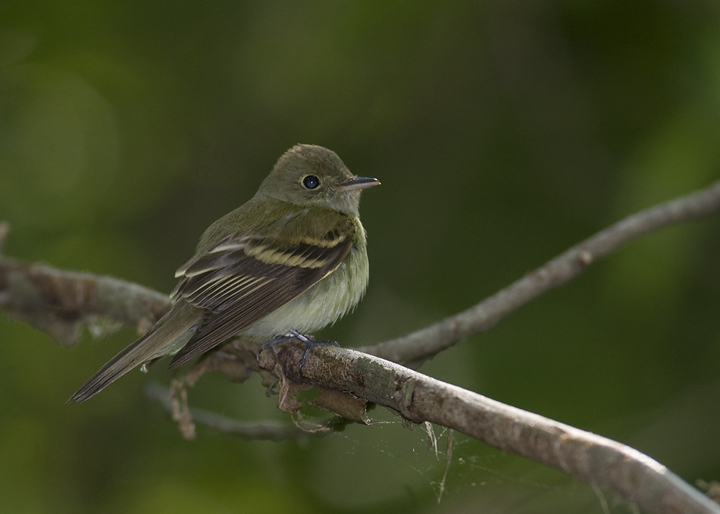 Below: An Acadian Flycatcher along the C&O Canal at Noland's Ferry, Frederick Co., Maryland (5/25/2008). 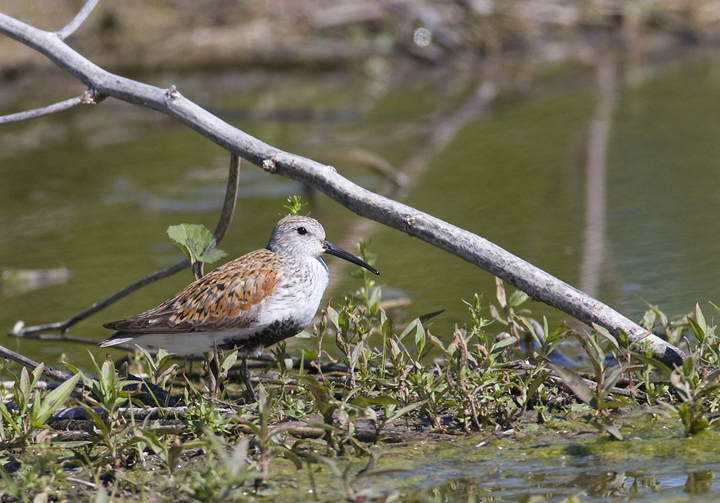 Below: This breeding plumage Dunlin is a mega shorebird in Washington Co., Maryland (5/25/2008). 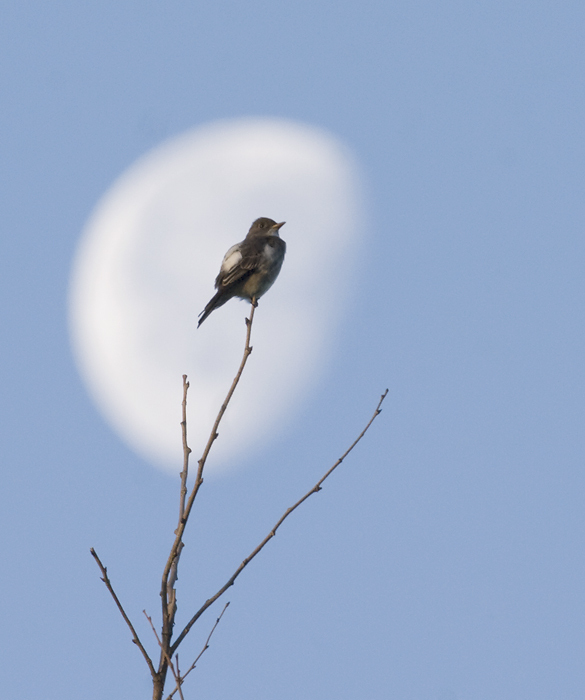 Below: As we watched and I clicked away excitedly, a Common Grackle made it known that the nighthawk wasn't welcome on this particular branch, so the nighthawk flew across the yard and chose another perch. Below: It's so rare we get to see these creatures close or sitting still. Here's a zoomed image to show more details. 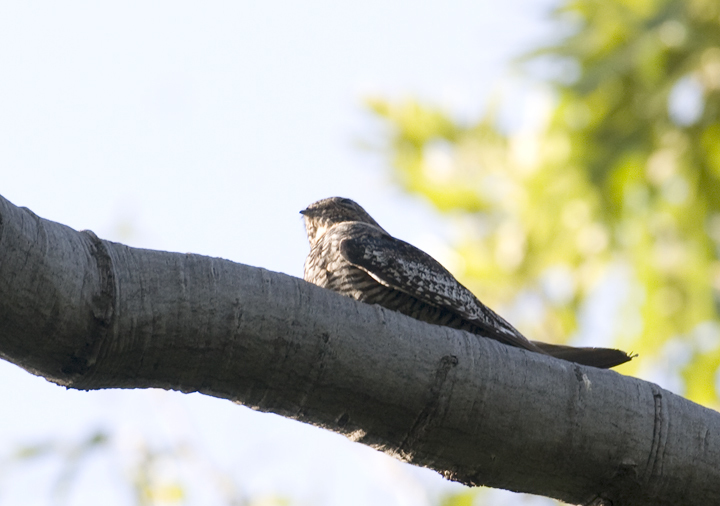 The buffy throat and fairly buffy-colored belly make this bird a female. 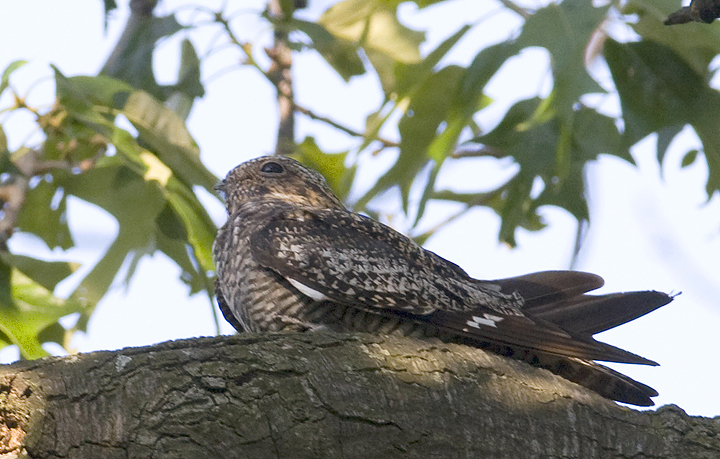 The placement of the white bar in the primaries is far enough up the wing that we can feel confident ruling out Lesser Nighthawk. 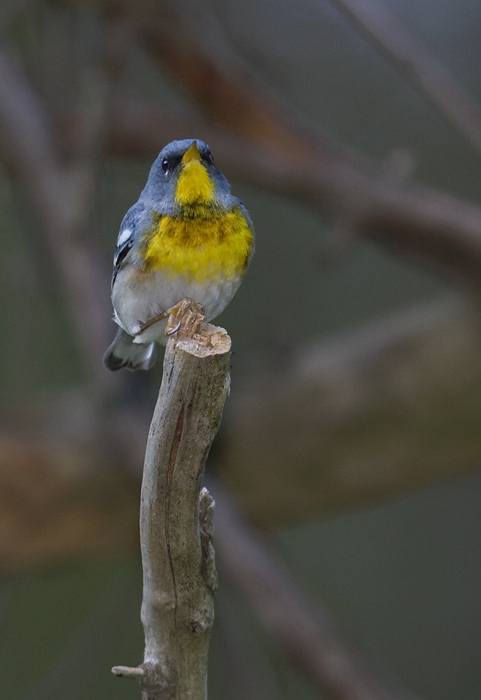 Below: A male Northern Parula at Weinberg Park in Anne Arundel Co., Maryland (5/22/2008). 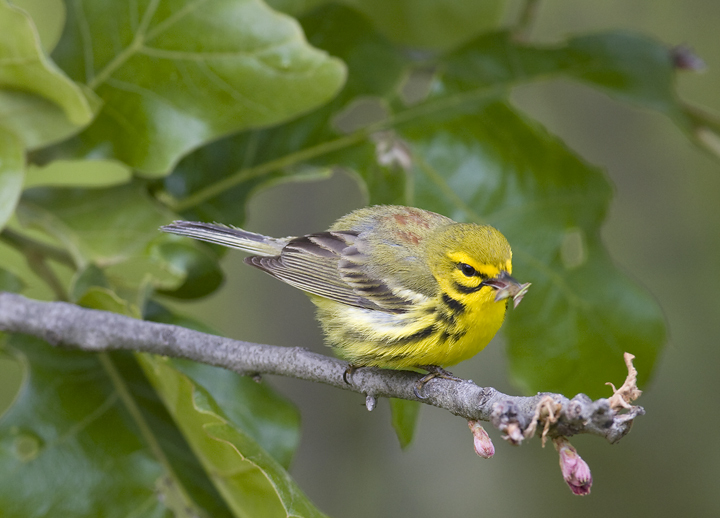 Below two: A Prairie Warbler at Soldier's Delight NEA, Baltimore Co., Maryland (5/23/2008). 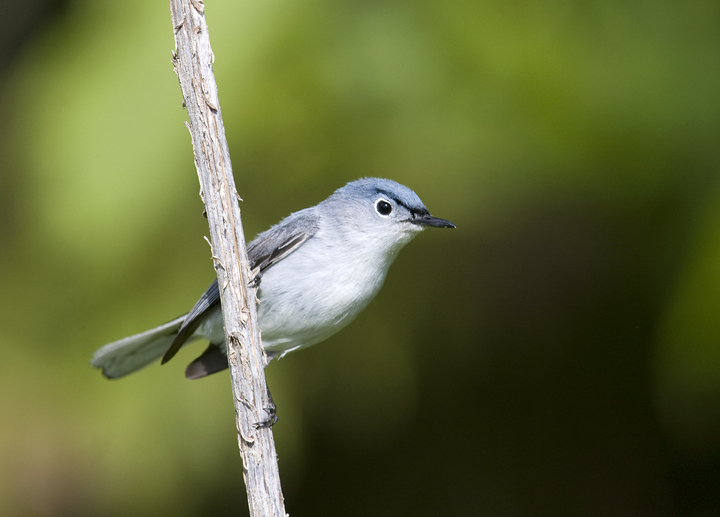 Below two: A male Blue-gray Gnatcatcher inspects a trespasser in his domain, Baltimore Co., Maryland (5/23/2008). 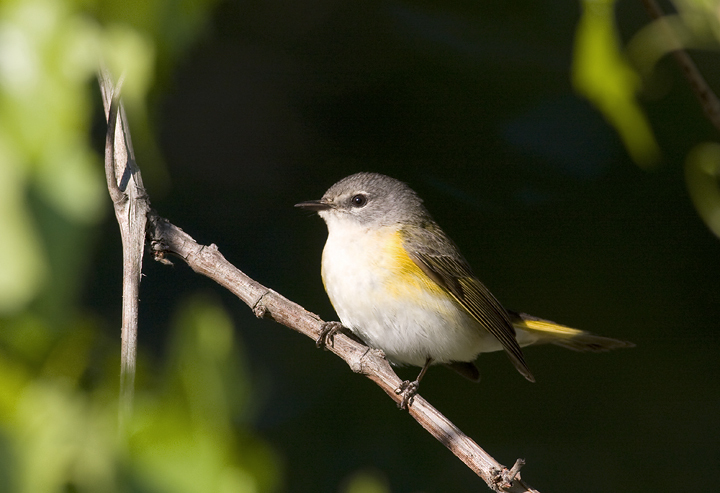 Below: An American Redstart at Weinberg Park in Anne Arundel Co., Maryland (5/23/2008). 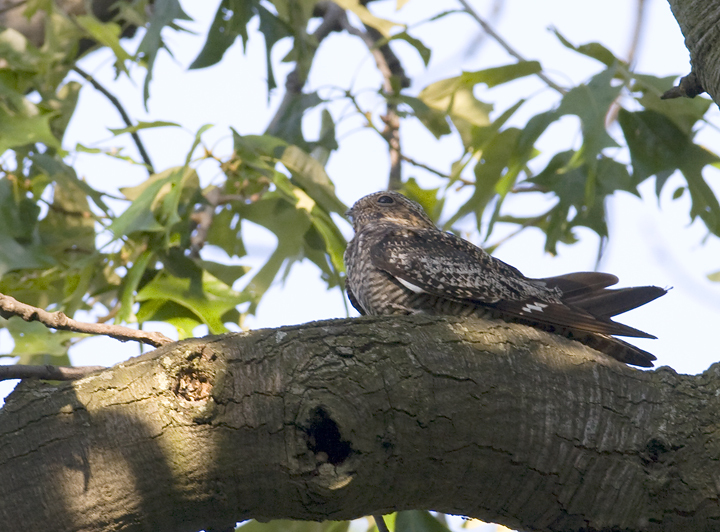 Below: A Common Nighthawk hunts over the serpentine barrens at Soldier's Delight NEA, Baltimore Co., Maryland (5/23/2008). 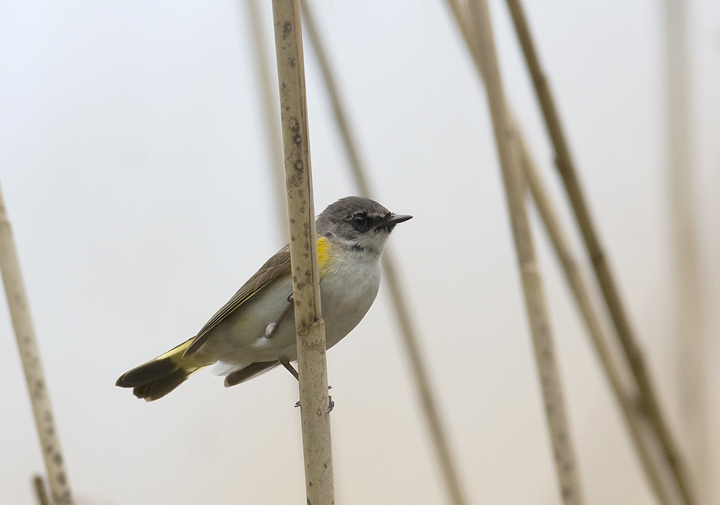 The strong white throat coloration means this bird is a male. 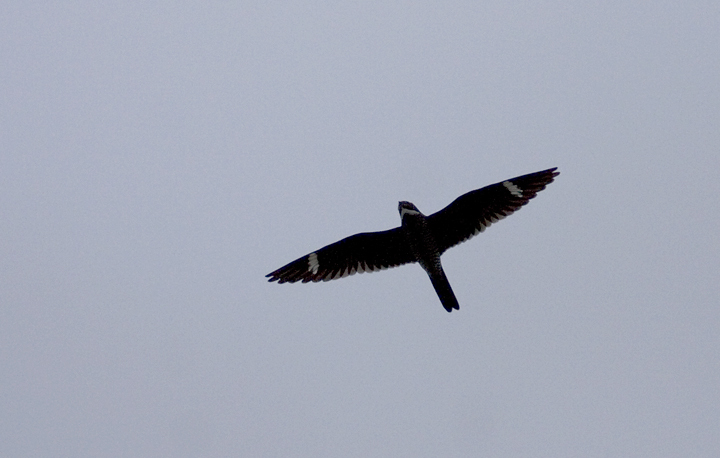 He was also doing the cool booming call while performing courtship displays to a female. 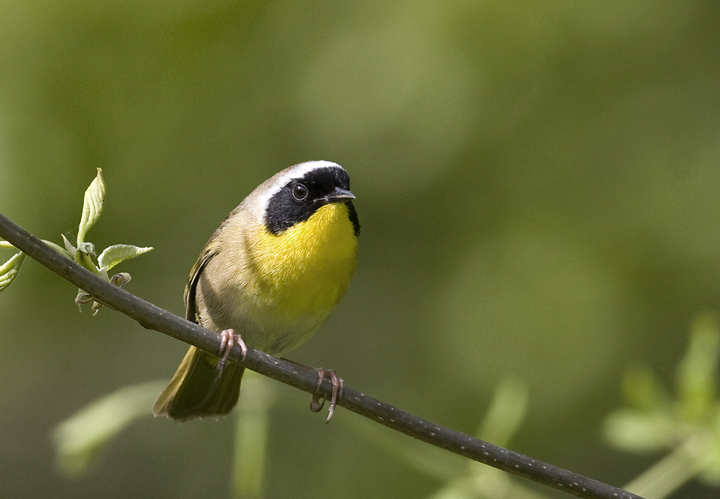 Below: A male Common Yellowthroat in Carroll Co., Maryland (5/23/2008). 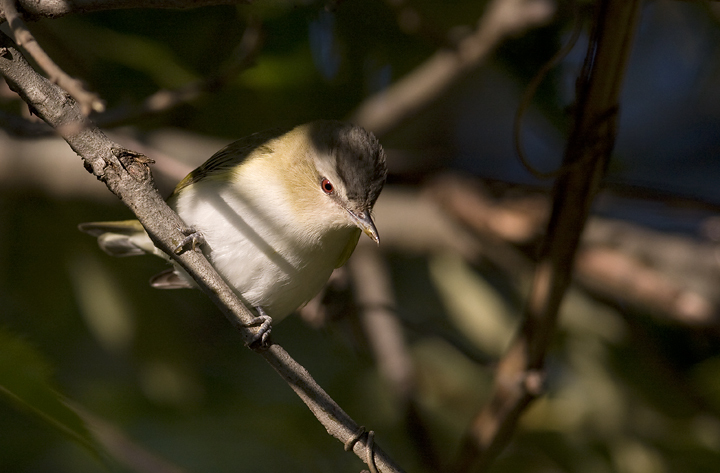 Below: A Red-eyed Vireo at Weinberg Park in Anne Arundel Co., Maryland (5/23/2008). 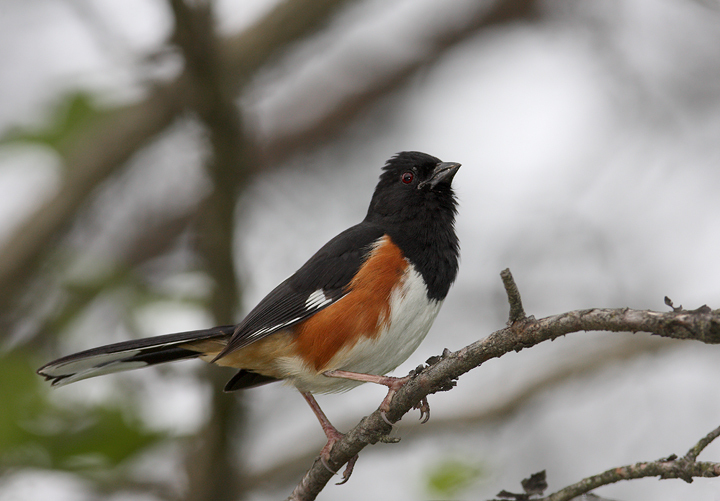 Below: A male Eastern Towhee at Soldier's Delight NEA, Baltimore Co., Maryland (5/23/2008). 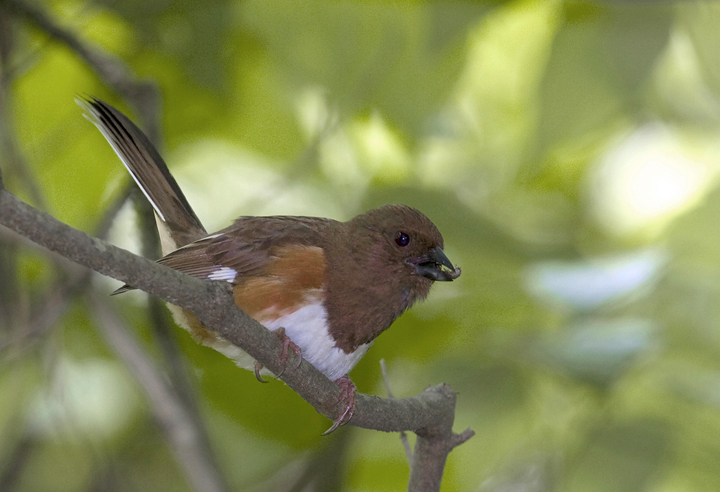 Below: A female Eastern Towhee prepares to feast upon a pillbug she's found while foraging on the forest floor (Carroll Co., Maryland, 5/23/2008). 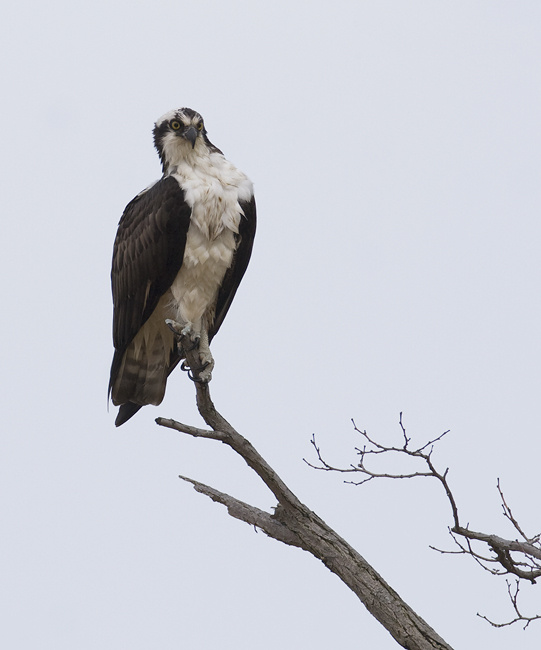 Below: An Osprey strikes a pose at Sandy Point SP, Anne Arundel Co., Maryland (5/18/2008). 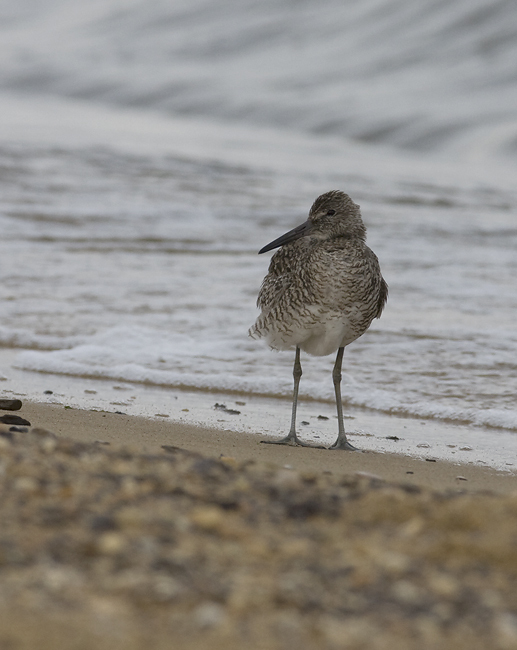 Below two: A Willet on the beach at Sandy Point SP, Anne Arundel Co., Maryland (5/18/2008). This is a rare sighting here, particularly in the spring. 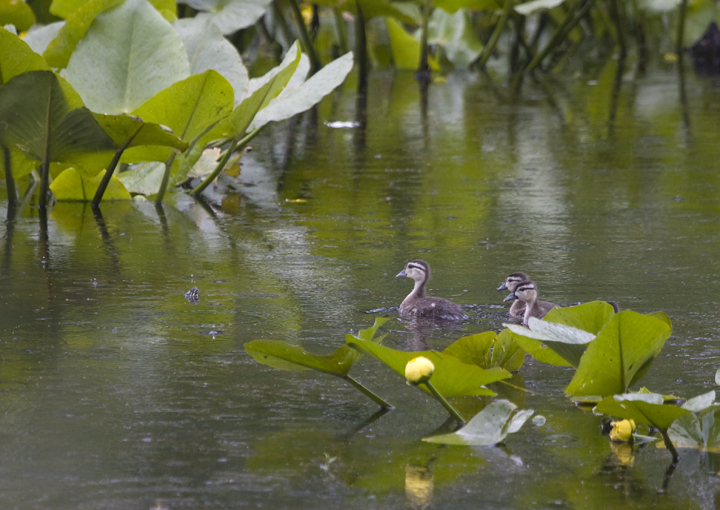 Below: Baby Wood Ducks sneak away at Patuxent Research Refuge, P.G. Co., Maryland (5/18/2008). 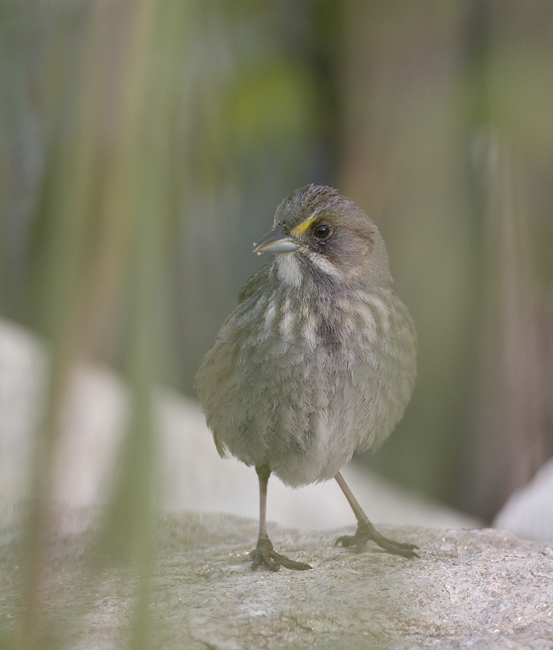 Below: A Seaside Sparrow hides behind thick grasses at Sandy Point SP, Anne Arundel Co., Maryland (5/18/2008). 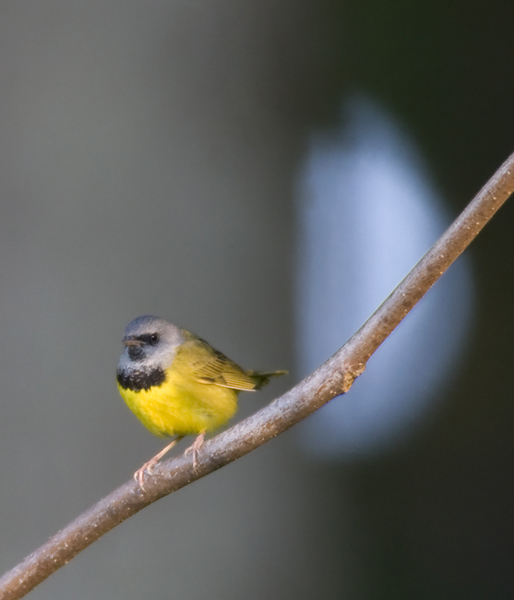 Fortunately it was completely unfamiliar with shallow depth-of-field photography. 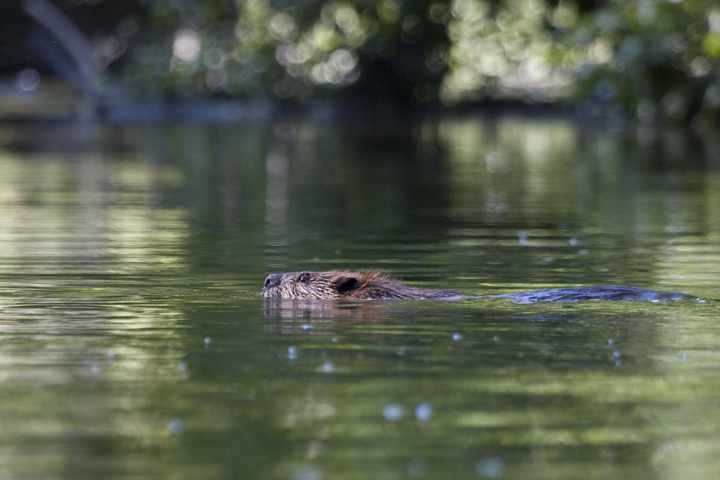 Below: An American Beaver on Tuckahoe Creek on Maryland's Eastern Shore (5/17/2008). 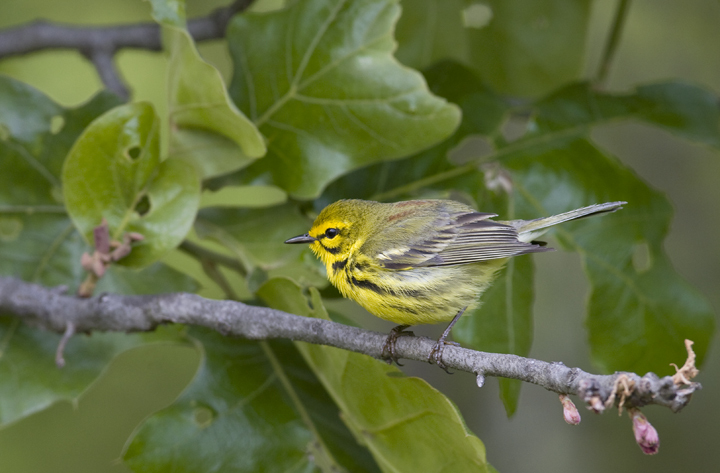 Below: An immature male American Redstart molting into adult plumage (Sandy Point SP, Maryland, 5/18/2008). 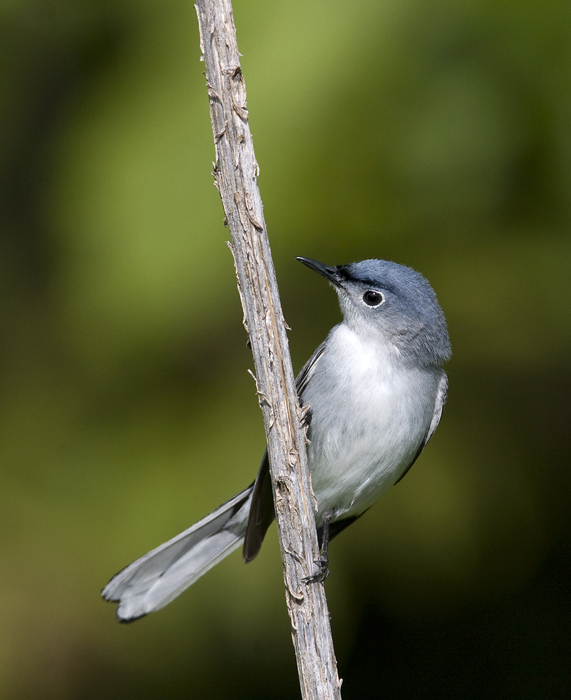 It's really interesting to think that every adult male redstart we've seen looked like this once. 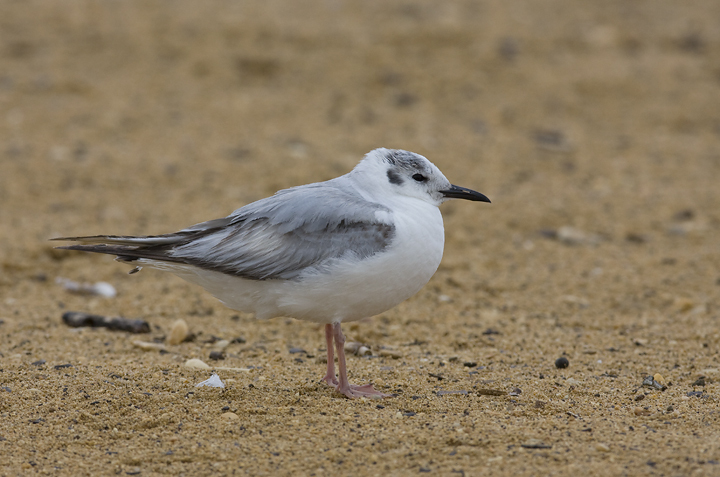 Below: An unexpected Bonaparte's Gull on the beach at Sandy Point SP, Anne Arundel Co., Maryland (5/18/2008). 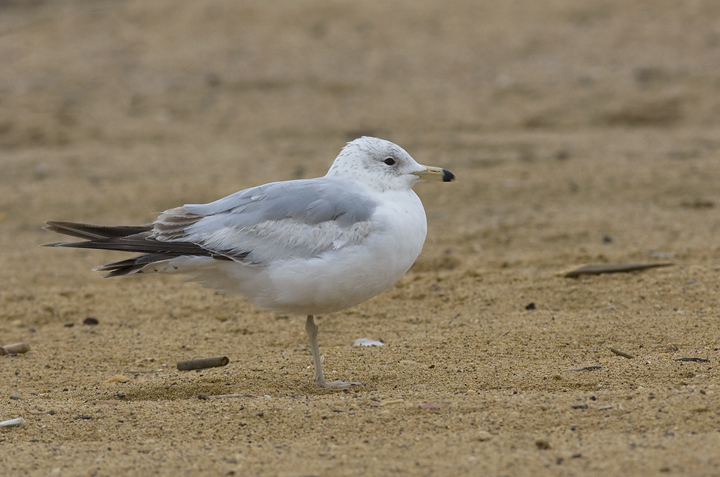 Below: A molting Ring-billed Gull at Sandy Point SP, Anne Arundel Co., Maryland (5/18/2008). 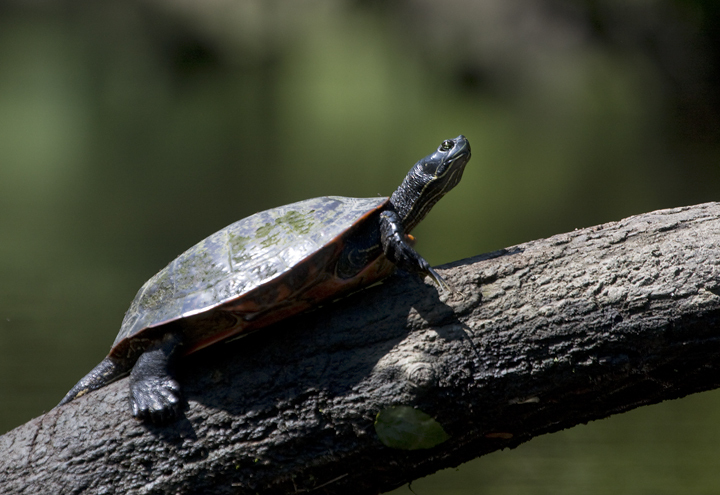 Below: A Red-bellied Turtle sunbathes along Tuckahoe Creek, Maryland (5/17/2008).